When executives automate their payables cycle across the enterprise and leverage the resulting data, they can more effectively align their company’s capital sources and cash flow to corporate expectations. The key is an integrated approach to payables from purchase order, through invoice, right to payment. According to research by The Hackett Group, the average length of the cash conversion cycle (CCC) is higher than it’s been at any time since 2008. Explanations point to lax working capital management habits learned when credit was more readily available. 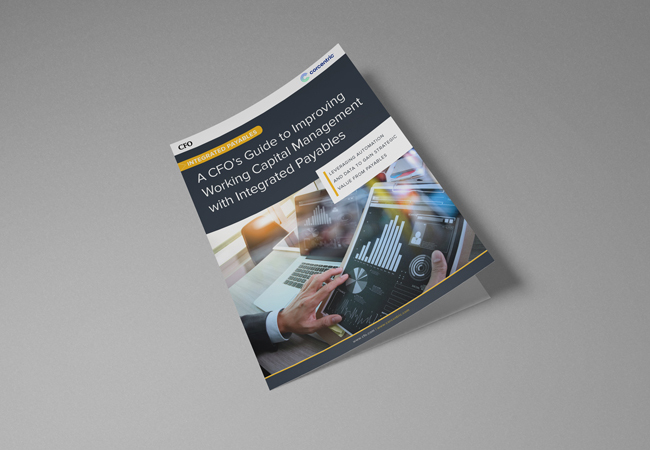 Download this white paper for a clear explanation of how and why the solution is for CFOs to manage P2P with integrated payables. 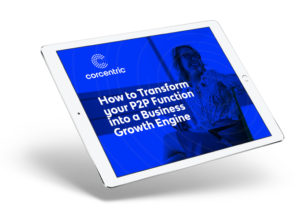 Discover the strategy that C-level executives are applying to their P2P cycles. Integrated payables are setting the standard for better spend management and robust working capital.